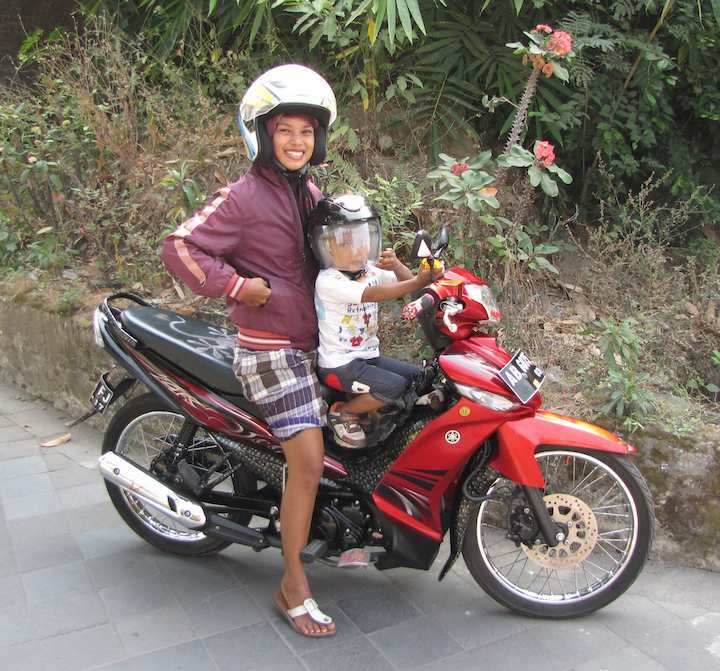 Women with her son on a motorcycle in Yogyakarta, Indonesia. 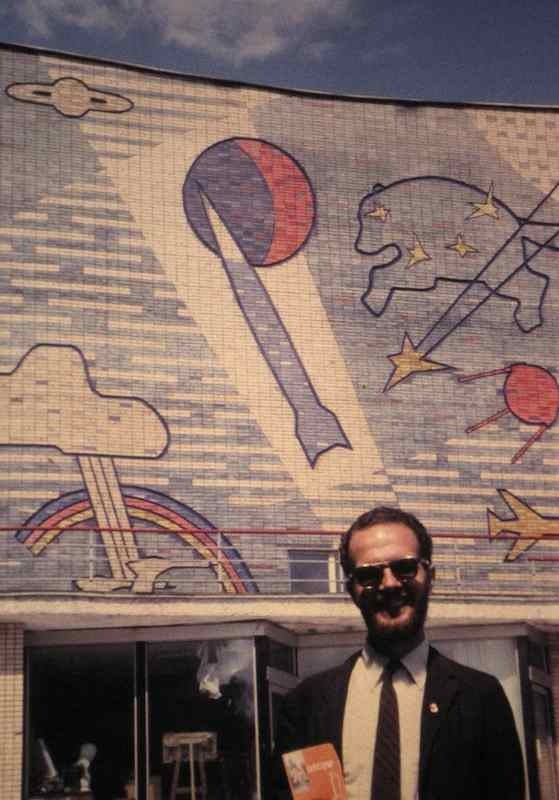 Bill Hunter in Moscow (I think), USSR in the 1960s. 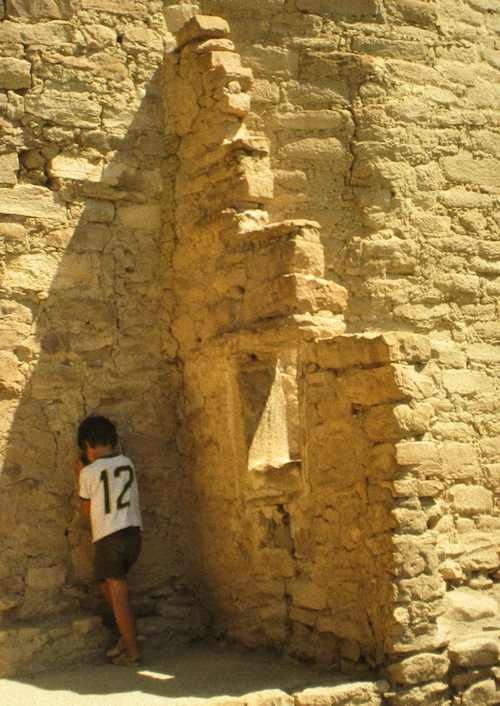 My brother at the Cliff Palace, Mesa Verde National Park. 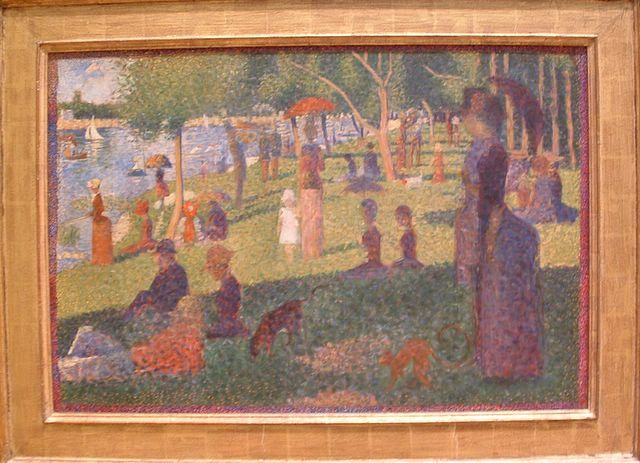 Georges Seurat’s painting Sunday Afternoon on the Island of La Grande Jatte at Metropolitan Museum of Art, New York City. 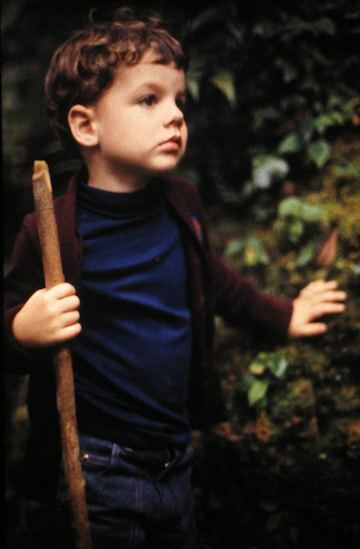 The inspiration for the musical, Sunday in the Park with George. 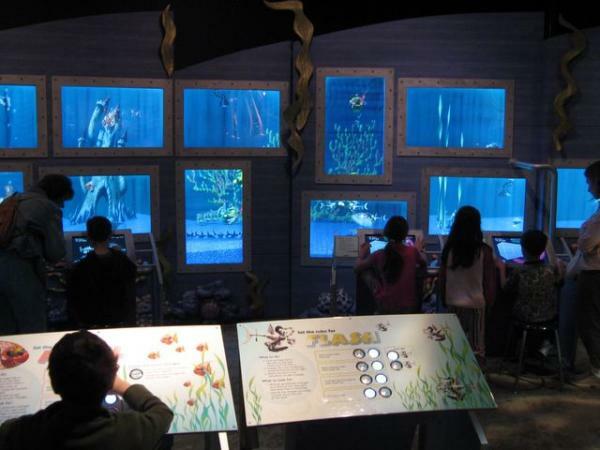 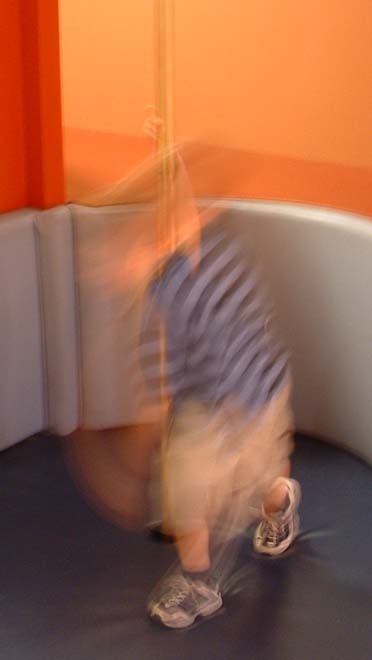 More photos from the Museum of Science in Boston. 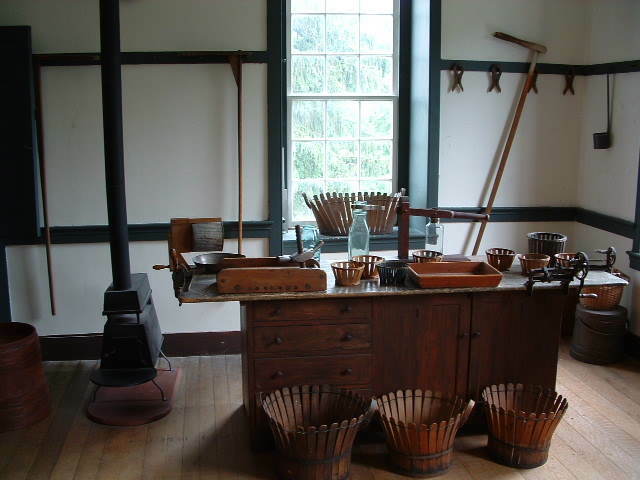 Work Room, Shaker Village of Pleasant Hill, Kentucky.